Occupational Therapist Jou Yin’s GR:IN System for Permanent Weight Loss talk is now on video. Her talk has received great responses from those who have attended it – and you can now see why, from the comfort of your own home. Jou Yin literally tears apart all the myths about losing weight so that you can take the rights steps to achieving the weight that you want as quickly as possible. Note that the amazing GR:IN System will enable you to not only lose unwanted weight within weeks, but also keep them off forever. It targets 5 (FIVE) different factors instead of only 1. Most weight loss programs out there target only the body but leave out the other 4 factors that play a major role in excessive weight and obesity. GR:IN ensures you know all the 5 factors that cause you to gain weight, so that you know exactly what to do to get the weight off. 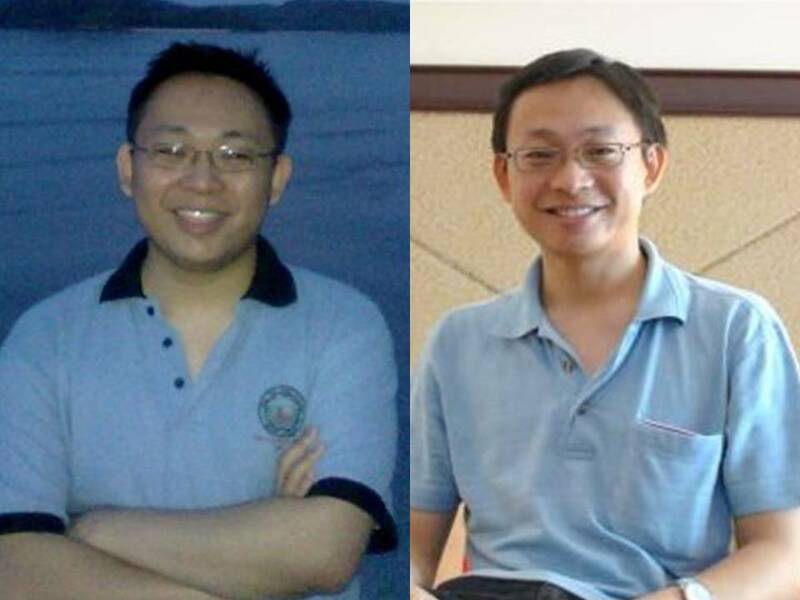 Kris Kong was losing 1 kilo a month until he tried the GR:IN system, after which he was losing 1 kilo a week! He’s now at his desired 63 kilos down from 75 kilos. He STILL eats chocolates everyday. Jou Yin’s talk is 2 hours 18 minutes long and is available on a USB/Pen Drive which will be delivered directly to your home. You can play the video back on any computer at any time. It’s only RM97. The USB/Pen Drive will be mailed to you anywhere in Malaysia at no extra cost. Click here to order Jou Yin’s GR:IN System For Permanent Weight Loss talk now.